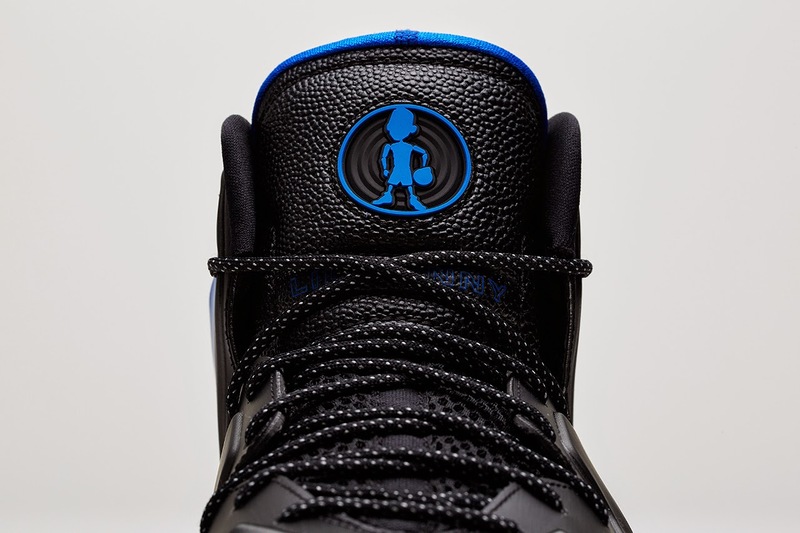 Mr Bru Cru: Nike Air Foamposite One & Lil Penny Posite “Shooting Stars” Pack. 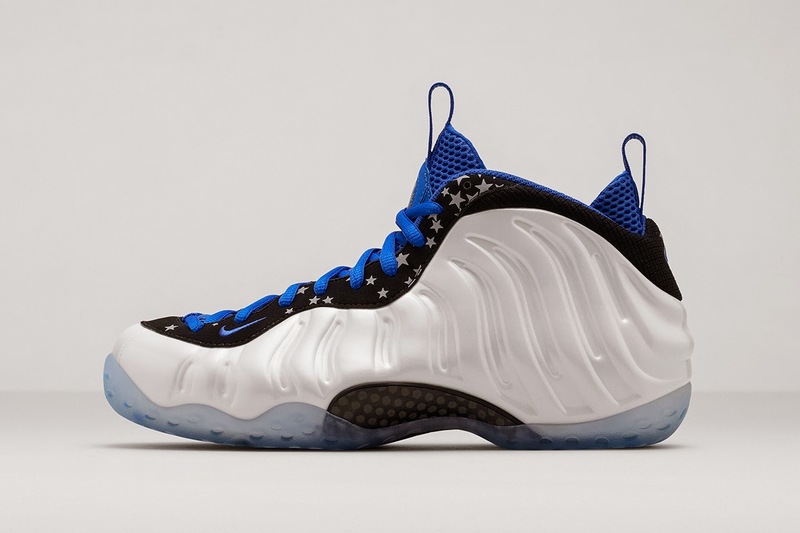 Nike Air Foamposite One & Lil Penny Posite “Shooting Stars” Pack. I really hate that Nike still does this. Release them separately. Not too many of us want both pairs and on top of that all these kids are going to do is keep the one they really want or not keep them at all and resell them at a ridiculous price. 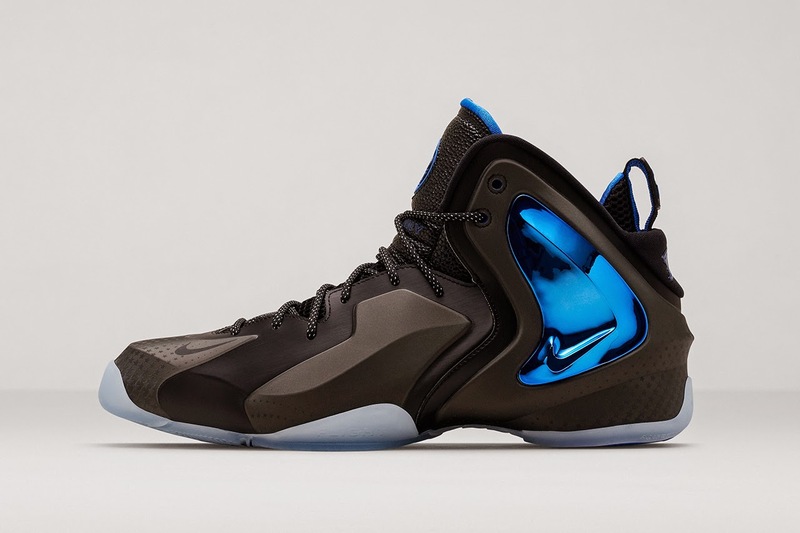 Whatever, to each their own I guess but on a serious note, those "Lil Penny" Posites look a lot like the LeBron 11's. Just a small observation. 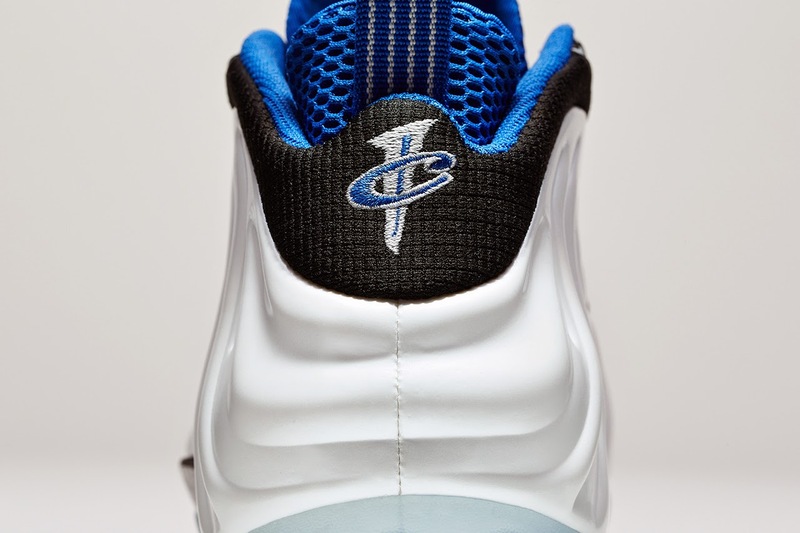 The Foamposites are dope because I remember Penny himself actually wore them at All Star Weekend a few years back. If not the same model pictured above then it was definitely a similar one. Look for both of these May 17th.